At Newton-Wellesley Hospital, you will find caring, compassionate, and highly trained providers who are committed to treating your endometriosis and improving your quality of life, so you can continue your usual activities every day of the month. Dr. Loring is a graduate of the University of California San Francisco School of Medicine. She is certified by the American Board of Obstetrics and Gynecology and is fellowship trained in minimally invasive gynecologic surgery. Dr. Loring is a member of the American College of Obstetrics and Gynecology and the American Association of Gynecologic Laparoscopists. Her special interests include endometriosis as well as abnormal uterine bleeding, fibroids, and pelvic pain. She is highly trained in minimally invasive surgery including in-office hysteroscopic procedures. Dr. Isaacson is a pioneer in the field of endometriosis treatment. Since 1987, he has helped ease endometriosis pain and restore fertility for countless patients. 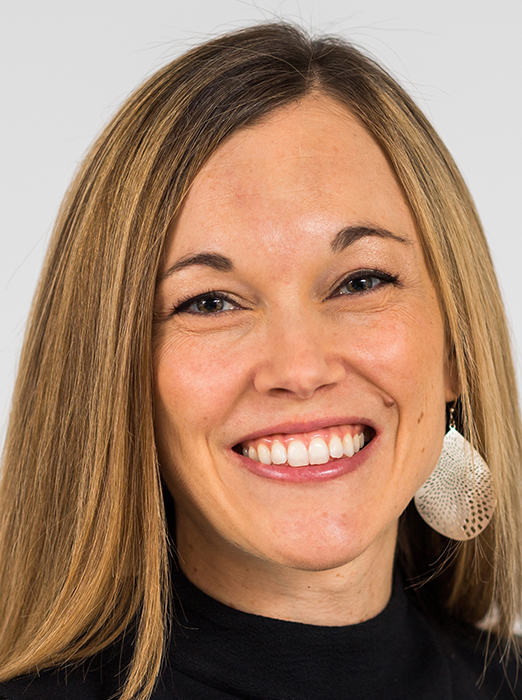 Dr. Isaacson is certified by the American Board of Obstetrics and Gynecology and is fellowship trained in reproductive endocrinology and infertility. 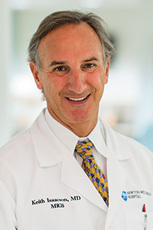 He has served as president of the Society of Reproductive Surgeons (SRS) and president of the American Association of Gynecologic Surgeons (AAGL). In 2013, he was the recipient of the Distinguished Surgeon Award from the American Society of Reproductive Medicine. Dr. Morris is a graduate of MIT, Columbia University College of Physicians and Surgeons, and Harvard’s BWH/MGH OB/GYN residency program. She is certified by the American Board of Obstetrics and Gynecology and is fellowship trained in minimally invasive gynecologic surgery. Dr. Morris has practiced minimally invasive gynecology since 2001 and has diverse experience in many areas within that field, including endometriosis diagnosis and treatment. 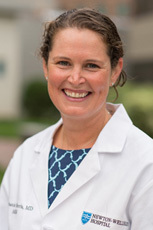 Meg Wills is a Board Certified Women’s Health Nurse Practitioner who sees patients in the Center for Minimally Invasive Gynecological Surgery at Newton-Wellesley Hospital. Her advanced practice certification allows her to focus on all gynecological needs of the woman throughout her lifespan, from adolescents to the menopausal period.